Brand Sports, an endeavour by Brand Promotions India, has got the rights to manage India’s first Extreme Nationals. 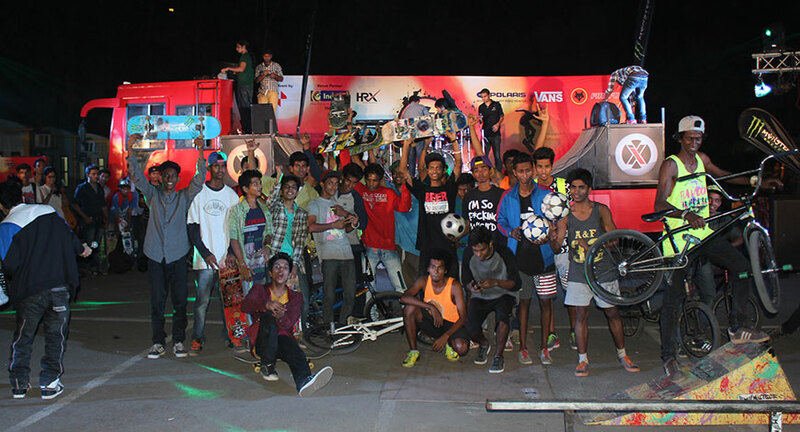 In association with XSAI (Extreme Sports Association of India) the Indian subset of AXF (Asian Extreme Sports Federation) this is poised as a platform where the best athletes in skateboarding and BMX shall compete. Skateboarding and BMX have been in the country for around a decade now but have been extremely slow in their growth. It was only with the advent of Holystoked that it picked up the pace and now with Brand Sports and XSAI, it has reached a new milestone. Happening in Mumbai on the 19th and 20th of November, this will bring out the best athletes from all over the country. Only the best would pass this test and would get a chance to be a part of the Indian team for other international extreme sport competitions. To give the event an internationally reputable scale, the ramp created by Brand Sports for this event ascribes to AXF standards and has all the opportunities that athletes would need to perform. The event will be presided over by a panel of judges headed by Warren Stuart, the Vice- president of the Hong Kong Federation of Extreme Sports and also the Head Judge of the Asian Extreme Sports Federation along with big Indian names such as Shashank Somanna, Abhishek and Darius Barucha. Brand Sports has undertaken numerous such endeavours for its vision of a future where sports are parallel to one’s lifestyle and not a minimal add on. 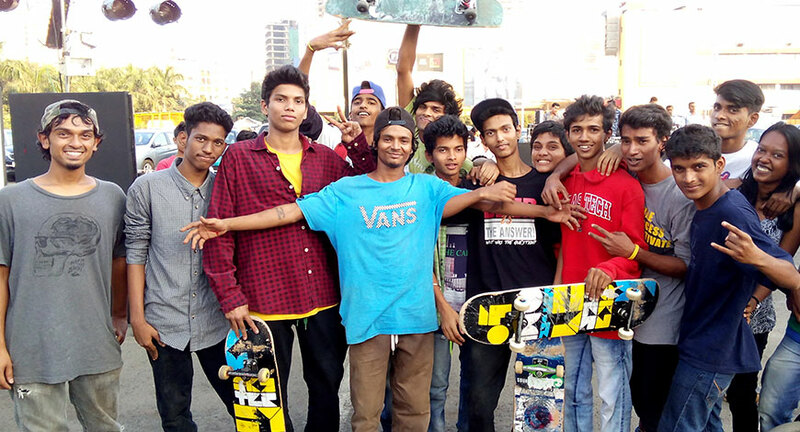 One such platform is Freespirit, where national and international professional athletes tutored children and young adults the basics of skateboarding and BMX while giving them inside tips on how to excel at it. 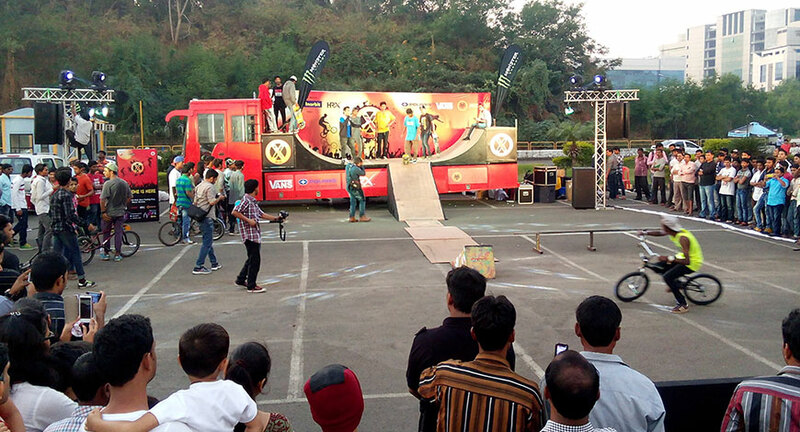 Brand Sports also created the X-Bus, the first ever mobile skateboarding platform to spread the vibe of extreme sports with events in multiple cities such as Delhi, Mumbai, Bangalore and Pune. Extreme Invasion, another IP by Brand Sports was the first attempt to familiarise the Indian audience with the international class of athletes. Ten international athletes were called in who educated the audience about BMX, skateboarding and inline skating. This show went to Mumbai and Bangalore and was a resounding success with about 4000 audience members. This wave of popularity was extremely helpful in creating the first ever Indian team to participate in an International extreme sports festival; the Chuncheon Action Sports Championship. Travelling all the way to South Korea, it was visible how important it was for the athletes to perform on that high a platform and to be finally applauded for their struggle in life.